Time Bandit Racing Company can help plan and time races of any size. 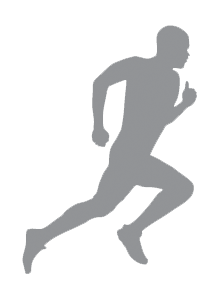 We have the ability to scale our timing services from Fun Runs, 5k/10K, Half and Full Marathons. We can also accommodate your timing needs if you have Obstacle Course Racing, Relay Races and everything in between using state of the art bib timing and scoring technology. 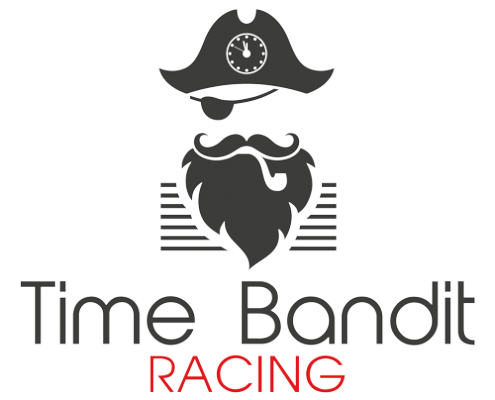 We are a group of timers, race managers, tech geeks, and runners who have aligned to form the Time Bandit Racing team. The composition of our team includes expertise in various areas all-encompassing timing management of road races. With administration from different fields of overlapping skill sets which include but are not limited to high volume data management, Radio Field Identification (RFID) technology implementation/maintenance, and Event Planning and Execution it was clear to us our collaboration would create a timing company of the highest level of efficiency and accuracy and result in an infield expertise that we knew would be a high demand service to clients and associates. 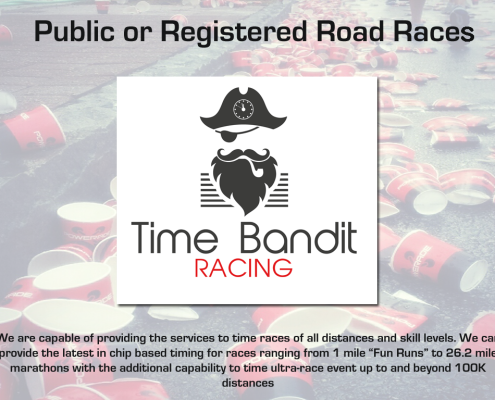 At Time Bandit “We value your time just as much as you”, we ourselves are founders/administrators of a national running organization as well as runners and avid racers. We understand the nuances of race timing, race qualifiers, producing splits, and the importance of race day perfection. We believe that it is important to look at the success of a race from several points of view and we are perfectionist at what we do. 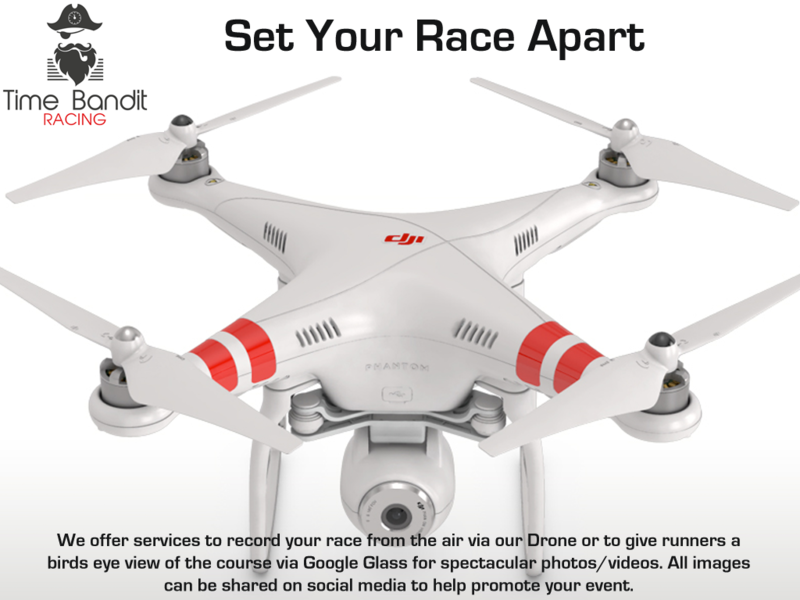 Our job is to make your event a success from the vantage point of the race director, sponsor, timer, community, and runner. Timing a race is a challenging task. Our technology and BibTag system is designed to minimize logistics and is extremely user friendly for participants. It is the world’s only timing system with just a single tag attached to the bib number. Simply distribute the bibs with integrated tags to the athletes and the results are guaranteed. 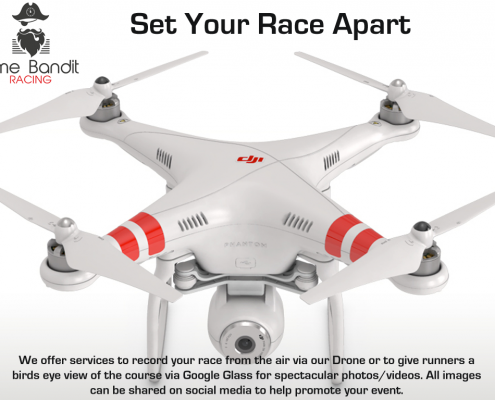 Whether you are organizing a major city marathon or a smaller local running race with our technology and services we can suit your event’s needs. The modular mats can cover a wide distance and we can add as many split points as you need. There is no limit to the number of participants. The technology in the mats works with net times. Athletes do not have to slow down to maneuver in a bottleneck finish which allows the times of multiple runners to be captured while crossing the mat at the same time. Having this level of specificity will also spare you from organizing an army of volunteers for timekeeping. Time Bandit Racing can provide timing services for all distances and skill levels. 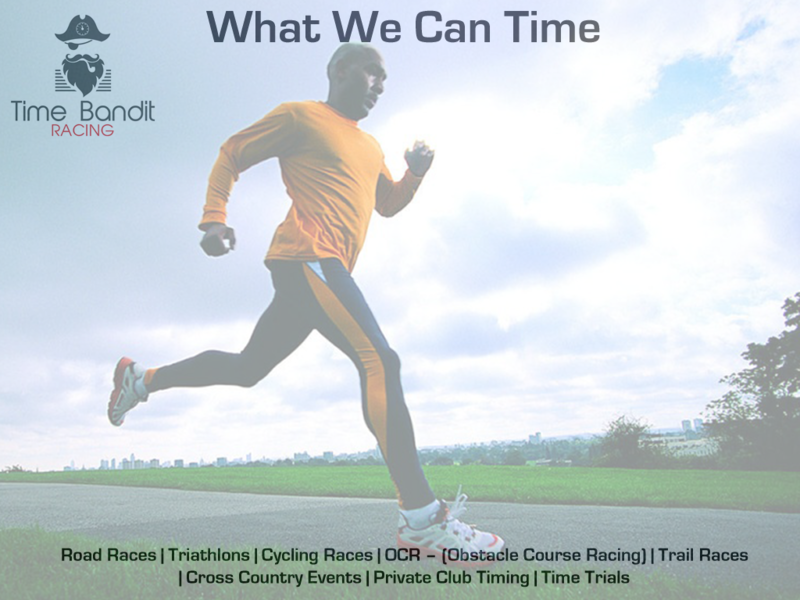 We can provide the latest in chip based time for races ranging from 1 mile “Fun Runs” to 26.2 marathons with the ability to scale to time ultra-race events up to and beyond 100K distances. 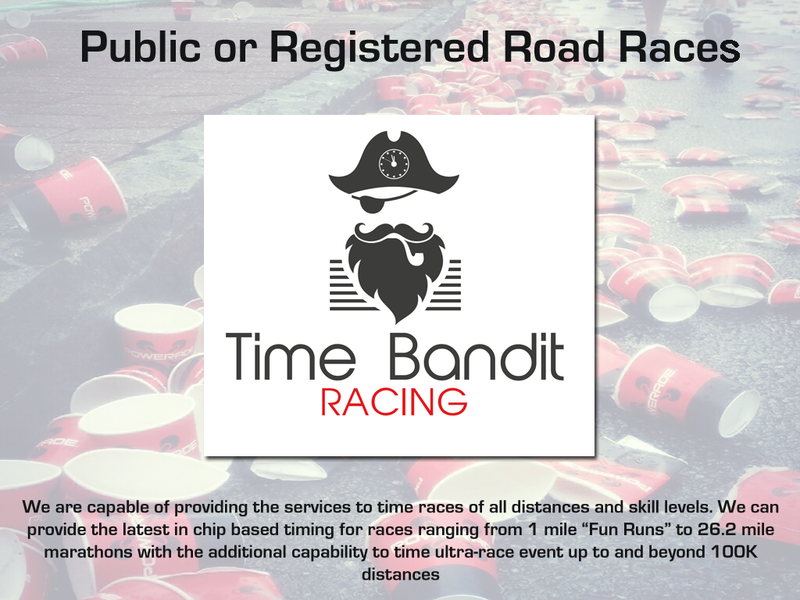 Time Bandit Racing can time your private run club or events for your runners to give them the feel of a live road race event. It doesn’t matter if it is a small group run. 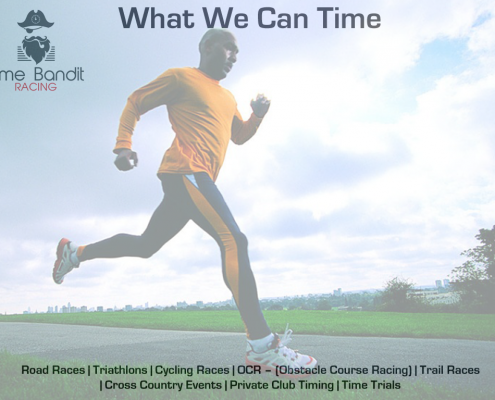 We can support and do time trials for your running events. If you have a need to do speed trail for individuals for race qualification.